The Canadian government needs to take action immediately to address some of the issues facing Syrian refugees, a statement obtained by CBC News reveals. The Canadian government needs to take action immediately to address some of the issues facing Syrian refugees, including mental health problems and whether they must pay for their own travel, according to a Senate committee on human rights. The committee is studying the country's Syrian refugee program and is slated to issue a report in the fall, but a statement obtained by CBC News reveals the group is calling for more urgent action from government now. 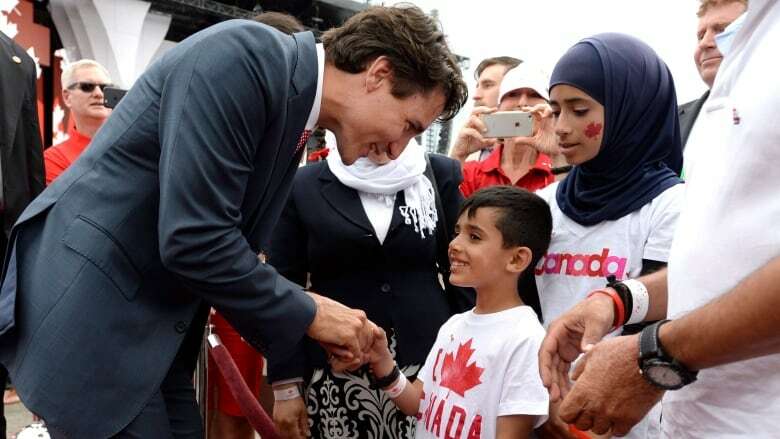 "Canada has welcomed thousands of Syrian refugees with fine words and open arms. These alone are not sufficient to address the very real and very urgent problems that lie ahead," committee chairman Sen. Jim Munson said in the written statement. The senators on the committee have been examining the integration of newly arrived Syrian refugees since May and have travelled to Toronto and Montreal to hear from refugee advocates and refugees. Syrian refugee celebrates 'amazing' 1st Canada Day in B.C. Among the measures outlined by the committee is a call to scrap a travel loan program that has some Syrians facing repayments of up to $10,000 in travel costs. Others had their costs covered by the government. CBC News first reported in January that Syrian refugees who arrived after the Liberal government took power Nov. 4 didn't have to repay travel costs, but those who arrived earlier did. Immigration Minister John McCallum said at the time he was considering ending the travel loan program, but nothing has happened. Reducing the financial burden from travel loans is one of six things the Senate committee wants to see expedited. The committee also wants to see a national strategy involving federal, provincial and territorial governments to help treat mental health problems suffered by refugees who have lived through years of conflict. "The government's commitment to Syrian refugees cannot end when they arrive in Canada. They come here with so little — they need our help if they are to successfully integrate," the committee's deputy chairwoman Sen. Salma Ataullahjan said in the same statement. Other measures the committee is recommending include more funding for language training and better programs to help young refugees adjust to life in Canada. A total of 28,449 Syrian refugees have arrived in Canada since Nov 4, the committee states. Accelerating processing times for the disbursement of child tax benefits to refugees so families do not face undue financial hardship upon their arrival in Canada. Replacing loans for transportation and other expenses with grants as they are an economic burden and a source of acute anxiety. Alternatively, Immigration, Refugees and Citizenship Canada (IRCC) could introduce a debt-forgiveness mechanism or interest-free loans. Increasing funding for language-training programs that would be made available to refugees upon their arrival and provide child care so parents can attend classes. 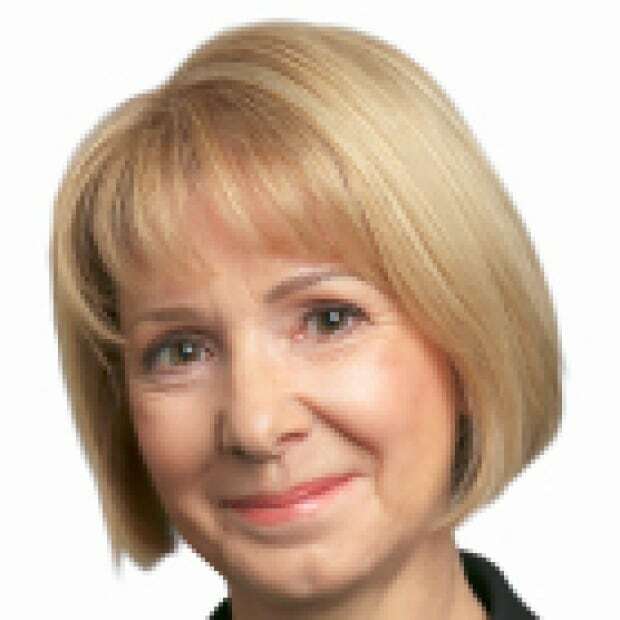 IRCC could work with other departments as well as provincial and territorial governments to draft a comprehensive plan to address the mental health needs of refugees. Trying to end differing treatment for different categories of refugees with respect to processing times for applications, services provided and loan repayment obligations. This would lead to equal treatment for Syrian refugees who have arrived at different times, for government-assisted and privately sponsored refugees, and for Syrian and non-Syrian refugees. Ensuring adequate programming is available to youth, who face unique challenges in the integration process.